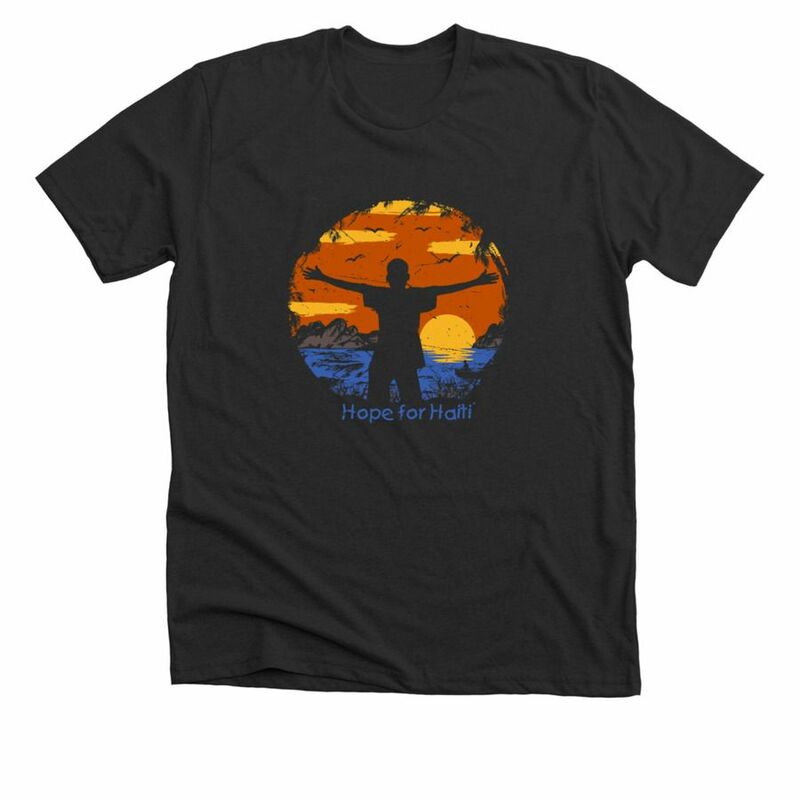 Today, Hope for Haiti launched a new t-shirt line in collaboration with Bonfire, a design and technology company. Shirts are available in three styles, and proceeds from each shirt are donated directly to support Hope for Haiti’s programs in Education, Healthcare, Water, Infrastructure and Economy. Purchase yours today here!